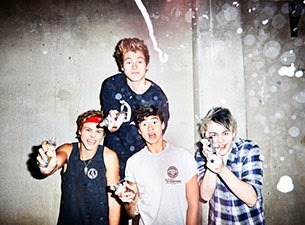 Looks like 5 Seconds Of Summer's pop/rock days maybe over! Oh, 5SOS! You never cease to surprise us!